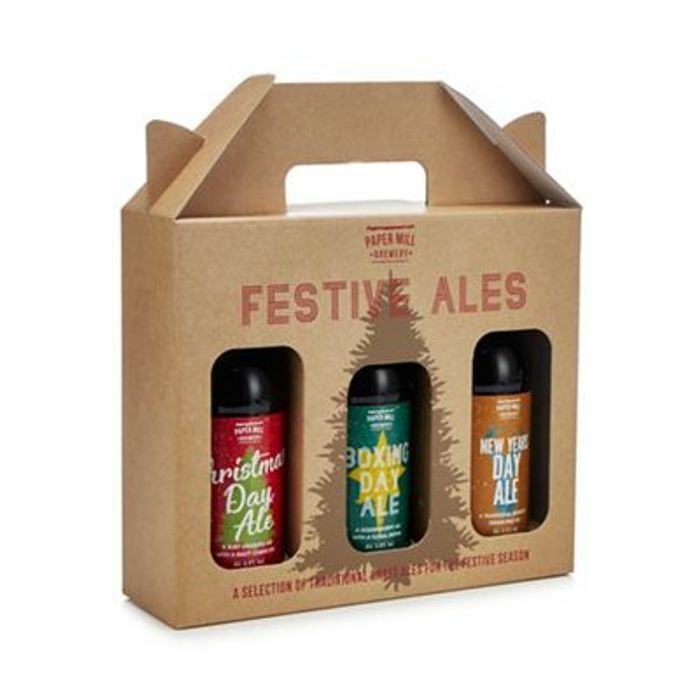 This selection of ales from the Paper Mill Brewery is ideal for the festive season and will make a great gift. Celebrate Christmas Day with a Rudyard Ruby Premium, Boxing Day with a Staffordshire Gold ale and New Year's with a Danebridge IPA. Top Takeaway Offers for April!